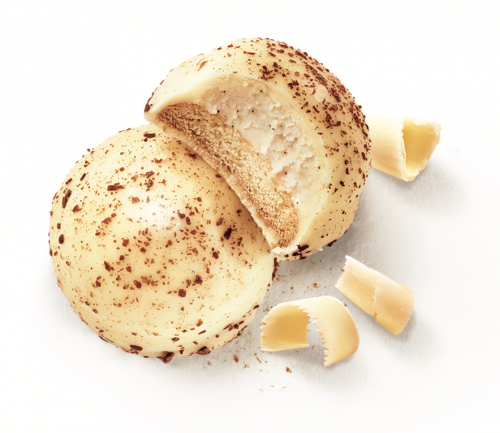 The perle vanille is a work of art that will satisfy the needs of white chocolate lovers! 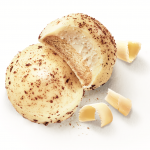 This 9-gram biscuit is made of Madagascar bourbon vanilla chocolate cream, on a crunchy biscuit. The whole is coated with white chocolate and sprinkled with cocoa powder. 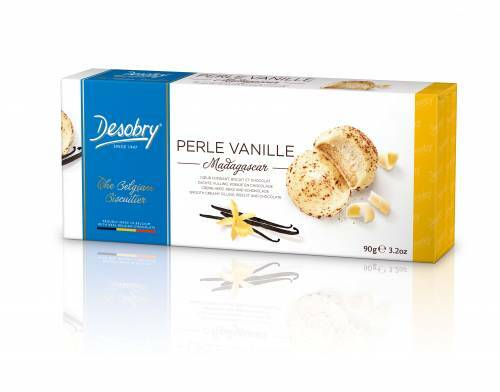 This white chocolate biscuit is waiting for your taste buds! 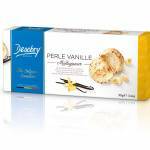 This box contains 10 perles vanille.